What makes an ICB leader? At International City Bank, our leaders and officers work hard on living out our motto: Business made personal. We believe in taking care of your financial interests on a very personal level. From our senior management to our branch personnel, we take care of your interests to the very minute detail of your needs. ICB has been serving Southern California from Long Beach since 1984. In our over 30 years of service from the International City, we at ICB take pride in going beyond delivering competitive prices for banking and loan services — we take time to get to know each and every one of our clients. As an ICB client, you can trust that our staff and officers will consider your unique business and banking circumstances, giving you the best solutions that fit your needs. We proudly present to you our senior, administrative and management team, who collectively have over 400 years of banking service excellence under their belts. Trust that each and every one of us will be delighted to serve you, beyond your fiduciary needs! Michael (“Mike”) is responsible for overseeing and managing all strategic objectives of the Bank. Prior to being named President & CEO he held the position of EVP/CCO for ICB. Mr. Miller is a voting member of the Board’s Loan Committee and Executive Committee and also serves as chair of the Executive Management Asset Liability Committee and is a member of the Strategic Markets and Interest Rate Risk Committee. Additionally, Mr. Miller is a Board member for various local organizations. He majored in Business Administration and graduated from Pacific Coast Banking School in 2002. He started his banking career in 1976 and has over 41 years of banking experience, primarily in the community banking industry. Mr. Miller originally started with the Bank in 2005 as EVP/CCO. He left the Bank in 2007 and returned in 2009 when he accepted the position of President & CEO. Paula-Rose is responsible for overseeing and managing the finance, operations and human resources departments of the Bank. Her financial responsibilities include forecasting and risk monitoring for the Bank. She is a member of the Executive Management Asset Liability Committee, Business Continuity Committee, and Strategic Markets and Interest Rate Risk Committee. Ms. Wihongi was the Chairman of the Southeast Los Angeles Workforce Investment Board for a number of years and is the Treasurer for Children Today, a Long Beach based non-profit organization that provides trauma-informed child development and support services for children and families who face homelessness. She majored in Accounting at Brigham Young University and started her banking career as a part time teller while in college. She has over 30 years of community banking experience. Ms. Wihongi has been with the Bank since 2008. Darin J. Nishimura Executive Vice President & Chief Credit Officer Darin is responsible for overseeing and managing the lending, loan operations and credit administration departments of the Bank. His responsibilities include credit analysis, loan review, lending and Community Reinvestment Act compliance for the Bank. Mr. Nishimura is a member of the Loan Committee, Executive Management Asset Liability Committee, and the Strategic Markets and Interest Rate Risk Committee. 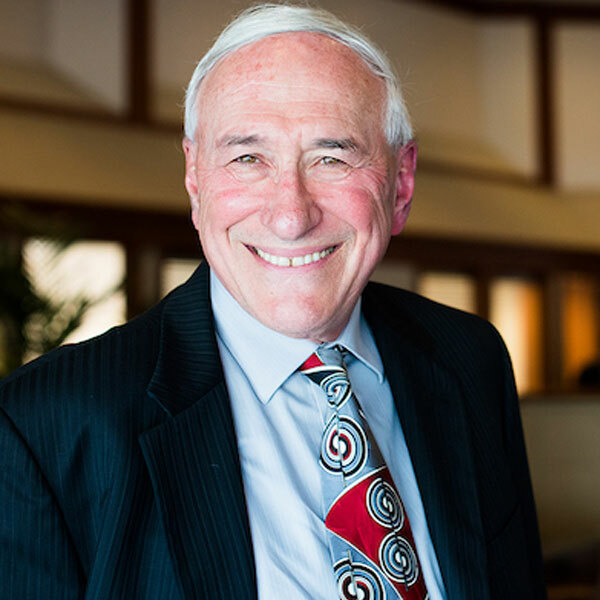 He began his banking career as a federal bank examiner for the Federal Home Loan Bank of San Francisco and has over 30 years of community banking experience. Takeo is responsible for the daily management of the finance department. His responsibilities include forecasting and risk monitoring for the Bank. He is also responsible for the accounting of the Bank’s investment portfolio. He is a member of the Bank’s Strategic Market and Interest Rate Risk Committee, and the Bank’s Finance, Operations, Technology, Compliance, Lending and Cyber Security Committee. Takeo has over 25 years of accounting and finance experience with various commercial and community banks in Southern California. Prior to joining the Bank, he had a consulting practice specializing in providing services to financial institutions and bank holding companies. Takeo received a Bachelors degree in Accounting at California State University, Long Beach. Mr. Sasaki has been with the Bank since 2017. Rebecca (“Becky”) responsibilities include operations administration, oversight and management of electronic banking functions, development of operational procedures, staff training, and customer relations. Ms. Vasquez is a member of the Finance, Operations, Technology, Compliance, Lending, and Cyber Security Committee. She has over 20 years of banking experience and is a true community banker through and through. Ms. Vasquez has been with the Bank since 2000. Loyda is responsible for the supervision of tellers, new accounts and customer service areas. 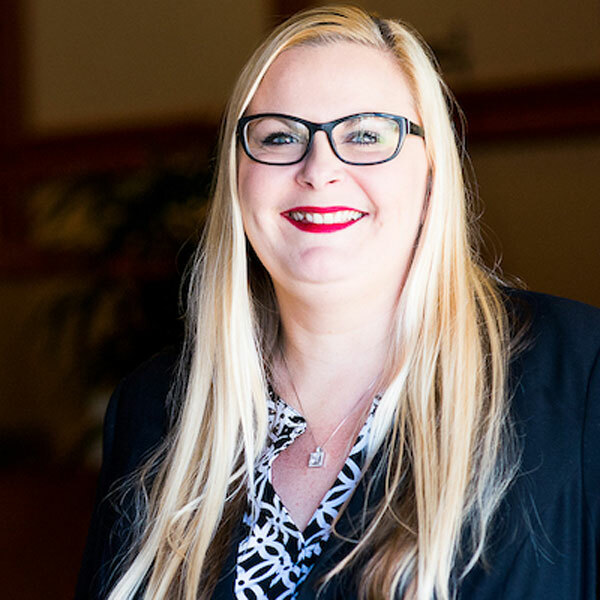 She graduated from Biola University with a Master’s degree in Business Administration and Concordia University with a Bachelor’s degree in Business Leadership and Administration. She started in banking as an intern while in high school, and now she has over 14 years of experience. Ms. Morales has been with the Bank since 2013. Jeff enjoys working with a variety of companies to create tailor-made financing solutions that are mutually beneficial for both parties. 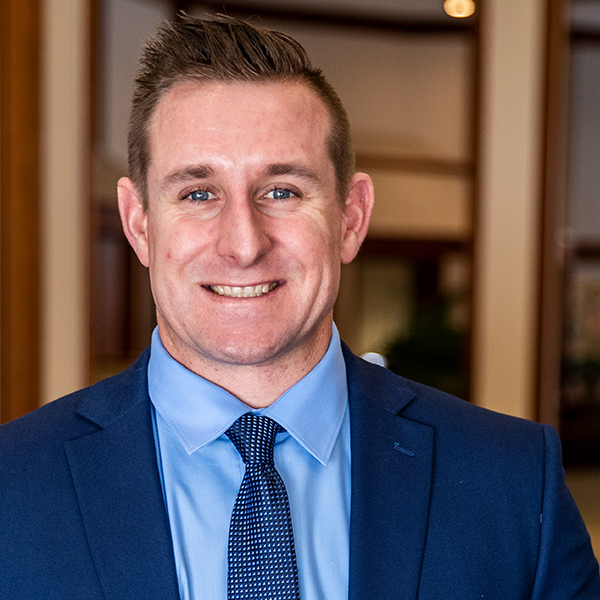 He prefers community banking because of the direct contact he has with his clients that allows him to provide a value-add service that forms long lasting partnerships. He majored in Finance and received a Certificate of Advance Accounting from the University of Santa Clara. 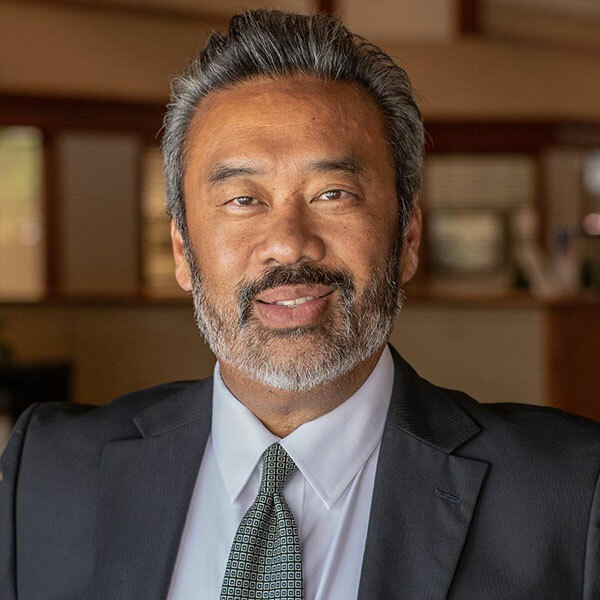 With 10 years of community banking experience in Northern California, Mr. Delva is excited to be working in Long Beach and enjoys this thriving community. When not in his business suit, you will find him in his wetsuit in Huntington Beach. Mr. Delva has been with the Bank since 2017. Ysidro is responsible for underwriting and managing the commercial loan portfolio, credit risk assessments, as well as building existing and creating new banking relationships. Ysidro started his banking career as a management trainee shortly after completing his dual bachelor degrees in Accounting and Computer Information Systems at California State University, Los Angeles. Ysidro completed his MBA in Finance from Argosy University. He focuses on community banking relationships that supports small business growth and prosperity. He volunteers as a Little League Coach at his local community center and also enjoys providing financial education through the Junior Achievement program. Janet is focused on client relationships and growing Bank deposits. Ms. Nelson started her banking career working for a community savings and loan in Pittsburgh, Pennsylvania. She moved to Los Angeles in 1986 and has worked in various lending, cash management, and management positions over the past 30 years. She has spent the majority of her career working for commercial banks focused on maintaining and growing client relationships and advising clients on deposit and cash management services. 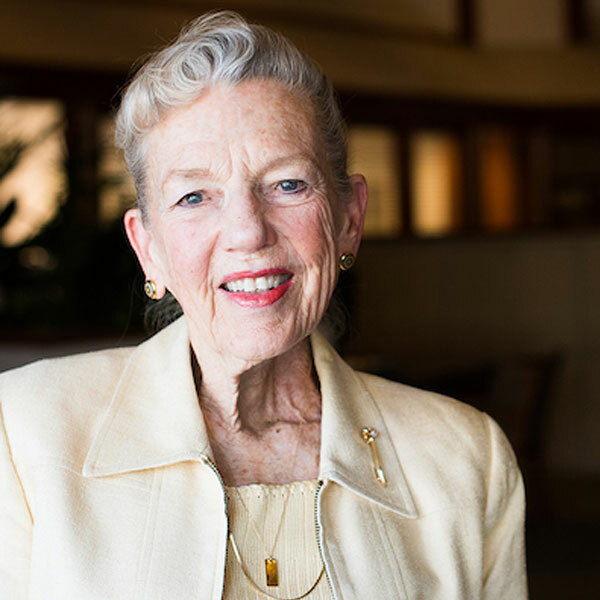 She has served on the boards of various non-profit organizations and is currently a member of the Long Beach Rotary. Ms. Nelson has been with the Bank since 2016. Yvonne is responsible for underwriting and maintaining the Bank’s SBA portfolio. 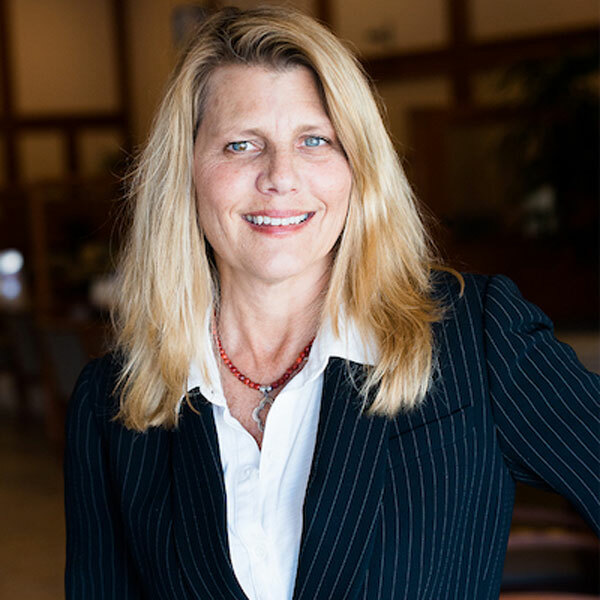 She has over 19 years of commercial lending experience from large banking institutions and brings credit expertise from a wide range of industries. 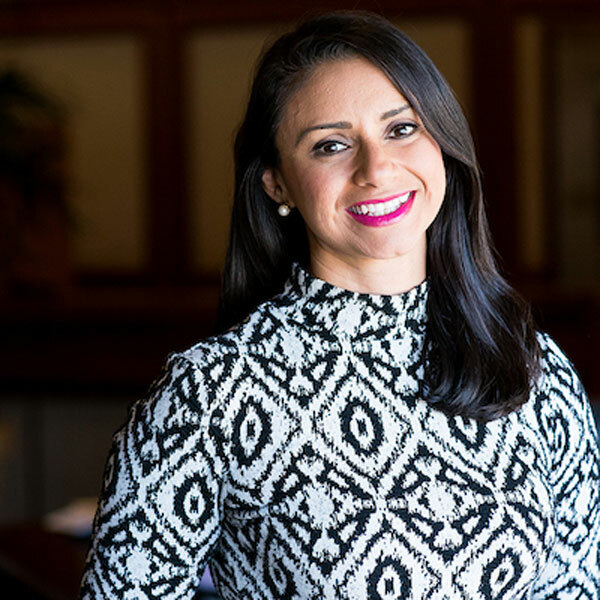 As an alumni of the University of Southern California, Ms. Santos serves as a leadership mentor to business professionals and serves on a local Long Beach school’s PTA board in charge of Fundraising. 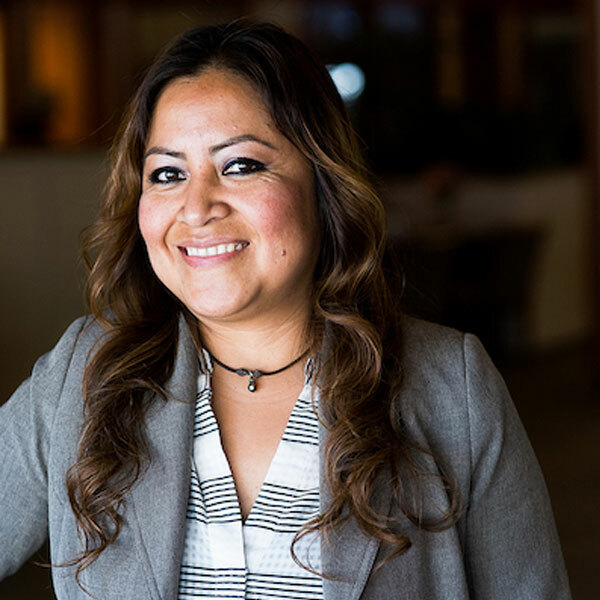 She has been an active participant in Long Beach for over 14 years as a resident and strives to empower community members in making a difference. Ms. Santos has been with the Bank since 2017. 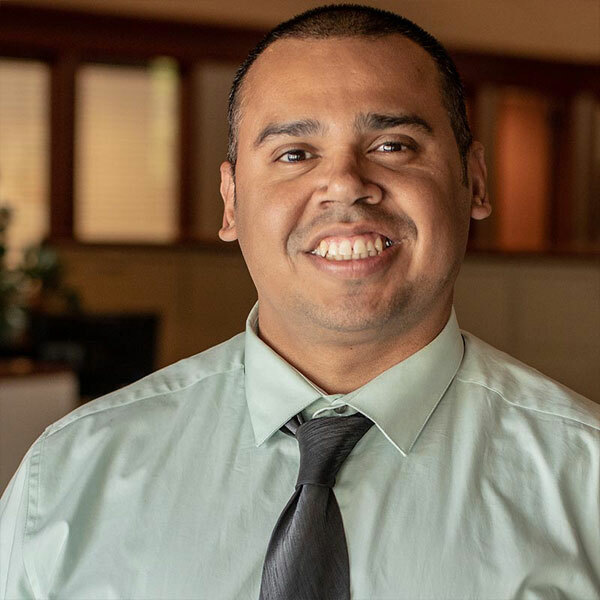 Miguel is responsible for providing primary support to customers of the Bank’s Online Banking, E Statement, Remote Deposit Capture (RDC), and Cash Management (ACH, Wire Origination, Balance Reporting) services. 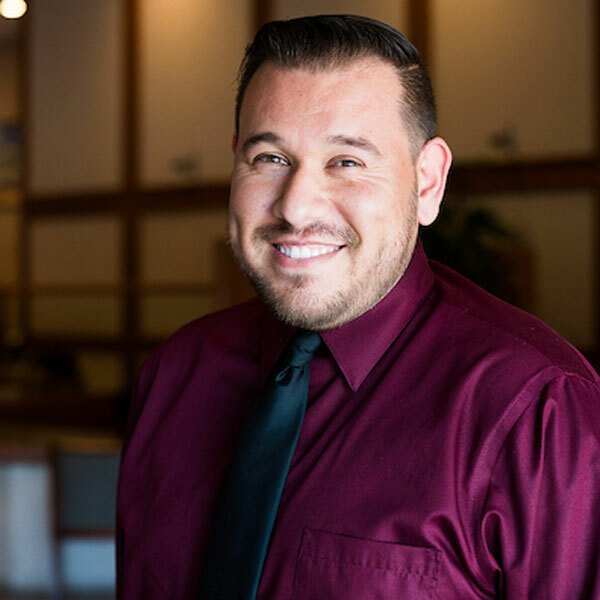 Mr. Partida started his banking career as a teller and has gained his experience by working in various banking departments such as operations, accounting, and treasury (wire) departments with community and commercial banks. Mr. Partida has been in banking for 14 years. He prides himself in providing exceptional customer service and catering to the needs of each client individually. He has been with the Bank since 2014. 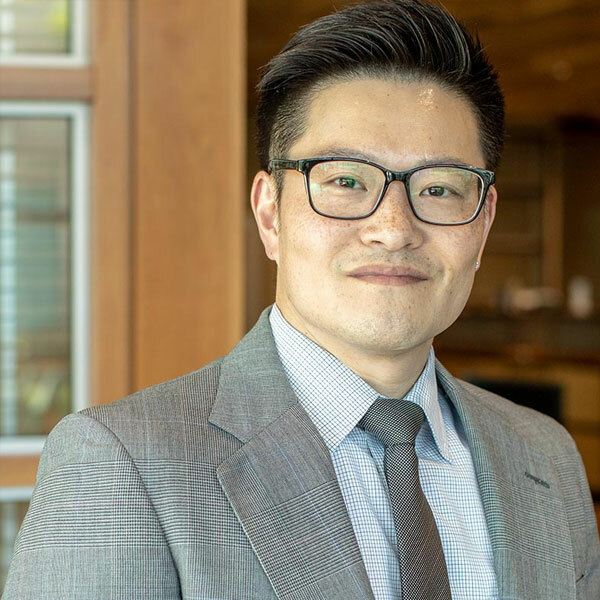 Mr. Wan is responsible for the Irvine Branch’s lending portfolio including loan origination, risk assessment and portfolio management. 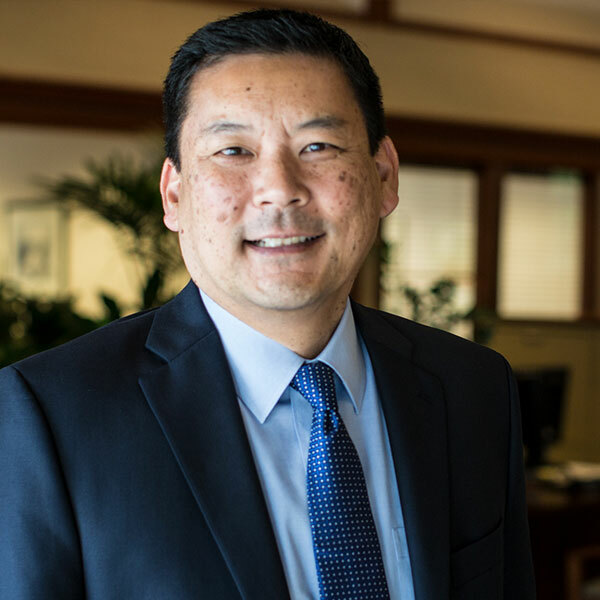 Prior to joining International City Bank, Mr. Wan has served in credit administration and portfolio management with various community banks in Southern California. Mr. Wan obtained his Bachelor of Science degree in International Business from California State University of Fullerton and has resided in Orange County since 1994. Mr. Wan was born in Hong Kong and speaks multiple languages including Cantonese, Mandarin and English. He has been with the Bank since 2016. Henry is responsible for developing and managing business relationships of the Bank. 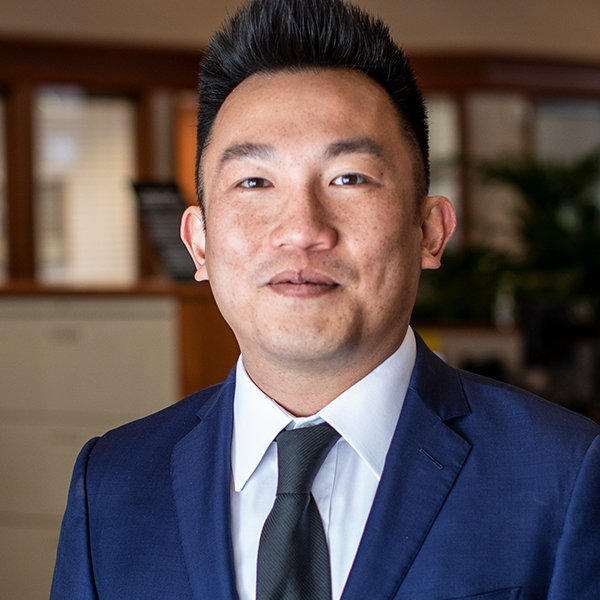 Mr. Chen started his career in the banking industry in 2005 and has held various Business Development roles throughout the Southern California region. He enjoys developing long term relationships with his clients by creating customized solutions that allow them to operate their business more efficiently and effectively respond to changes within their business environment. Mr. Chen is actively involved in the banking community and speaks multiple languages including Mandarin and English. Mr. Chen has been with the bank since early 2019. Kevin is responsible for managing existing relationships at ICB as well as developing new banking relationships. His responsibilities include underwriting, credit analysis, loan production, deposit growth, risk assessments, loan structuring, and assist with portfolio management. He majored in Civil Engineering at Cal Poly Pomona and was a member of Sigma Phi Epsilon. After school, he went into the engineering field and felt it was not for him. In 2011 he joined the banking sector and has been a community banker ever since. He is excited to be a part of an amazing community banking team. Mr. McArthur has been with the bank since December 2018. A native of Cleveland, Ohio, Marchette enjoys assisting business owners with their financing needs. 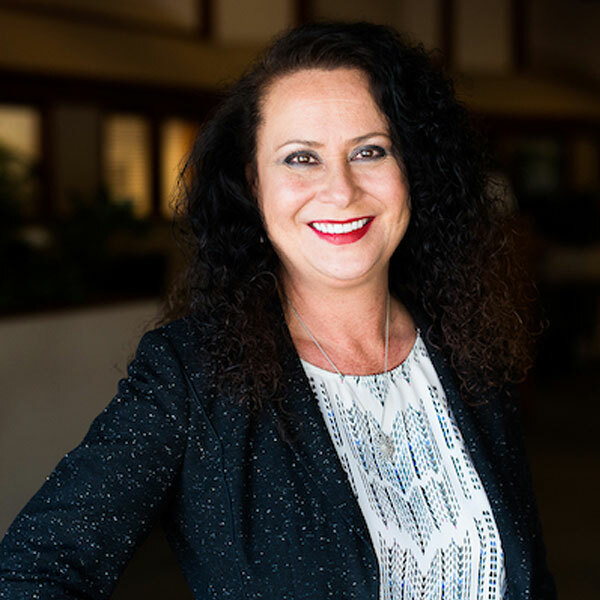 She gained her knowledge and experience through workshops, university based trainings and positions with several Southern California lending institutions. Marchette has accumulated more than 34 years of banking experience primarily in the role of an SBA loan officer. Marchette takes special interest in the hard to place businesses that require higher leverage or long term financing. She has been a facilitator for numerous community events that provided support to business owners by educating them on topics that help grow their businesses. In her spare time, Marchette pursues other interests which include chairing the local chapter of her family’s national reunion organization, attending a kickboxing cardio class or spending time with family. 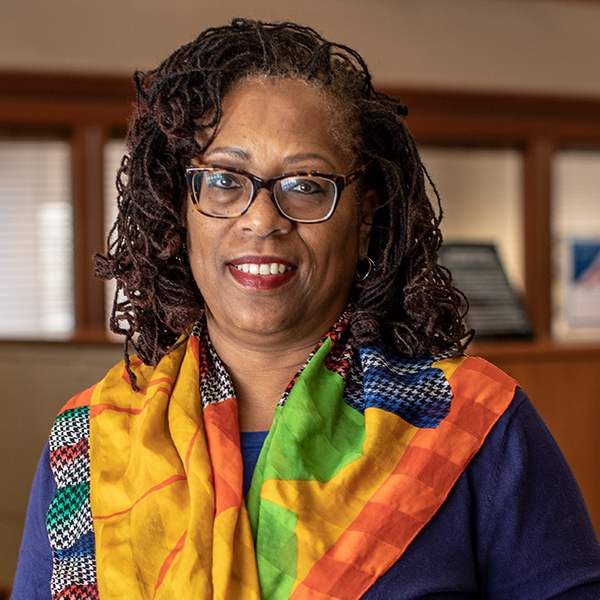 Marchette has been with the Bank since 2018. 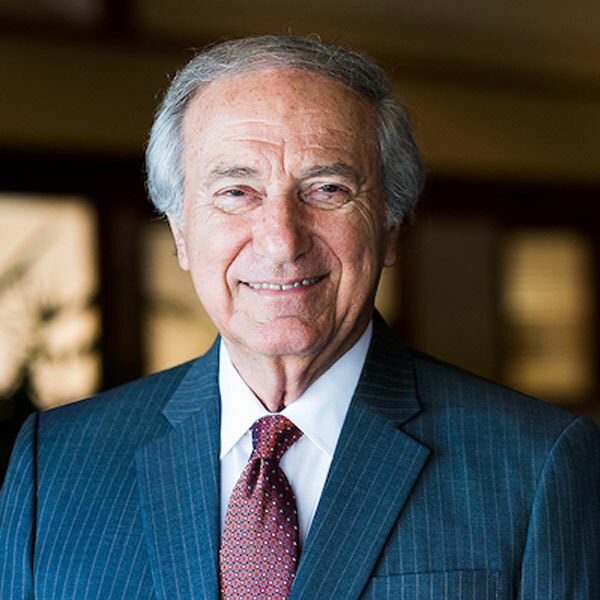 Mr. Sullos began his career in 1962 when he joined Windes & McClaughry Accountancy Corporation. He became partner in the firm in 1969 and was elected Managing Partner in 1990, before retiring in 2001. 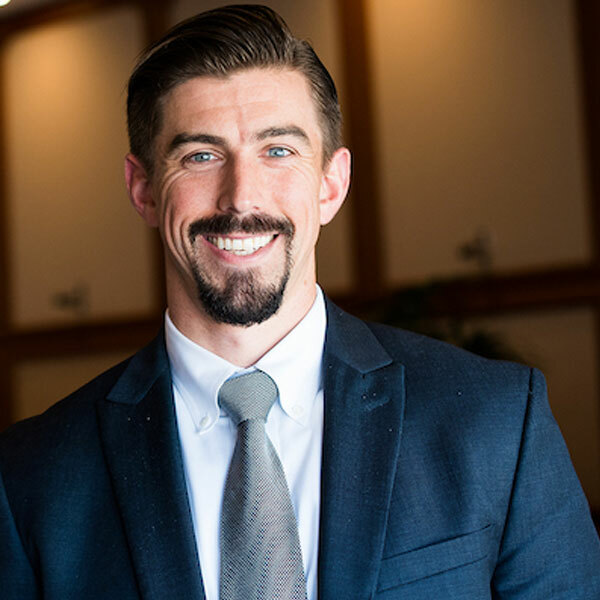 In addition to being a CPA, Mr. Sullos is a Personal Financial Specialist (PFS) accredited by the AICPA, as well as a certified Financial Planner (CFP®), a financial planning accreditation issued by the CFP Board of Standards. 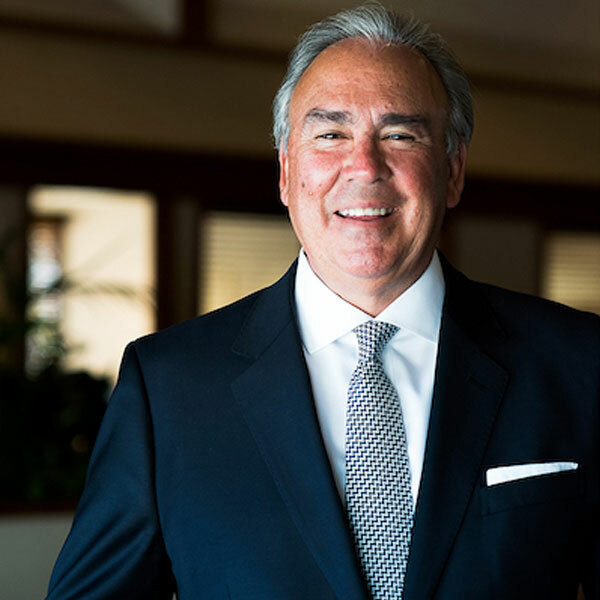 He is currently a member of the Board of Directors of Long Beach Community Foundation, the Board of Governors of the Long Beach City College Foundation, an advisor to Meals on Wheels and a member of the Audit Committee of Rancho Los Cerritos Foundation. He is also President of Edgar Rice Burroughs, Inc., a company that owns international trademarks and copyrights. Mr. Oettinger is President of the Oettinger Group, Inc., a consulting firm that provides advice to the oil and gas industry. He also raises equity for select oil and gas projects and apartment buildings. Ms. Smith was employed in the real estate industry for over 25 years. She was Chairman of Bixby Land Company from 1997-2006 after serving as its President from 1984-1997. She retired from the board in 2011. An active participant in civic affairs, Ms. Smith is currently serving on a number of community boards including Tichenor Clinic for Children, Rancho Los Cerritos Foundation and the American Red Cross, Long Beach Chapter. 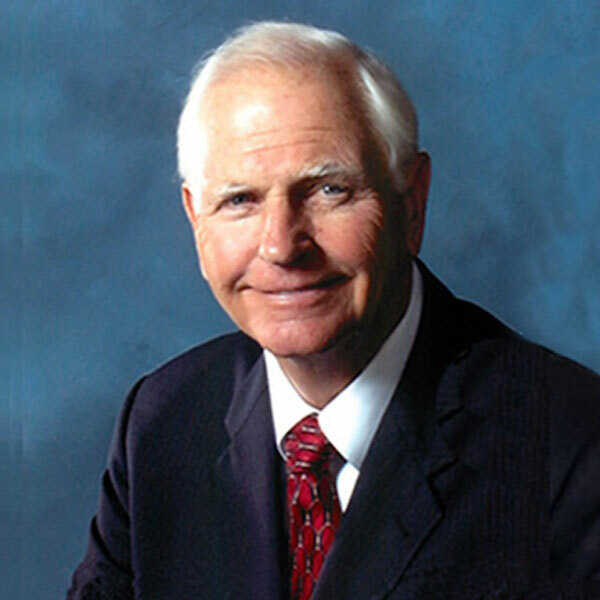 Mr. Cordingley is President & CEO of Pedcor Bancorp and Pedcor Investments, a limited liability company. The principal business of Pedcor Investments is real estate oriented investments and development. Mr. Cordingley is a Director of Fidelity Federal Bancorp, and its subsidiary, United Fidelity Bank, located in Evansville, Indiana. Mr. Cordingley previously maintained a residence in Santa Monica, California. 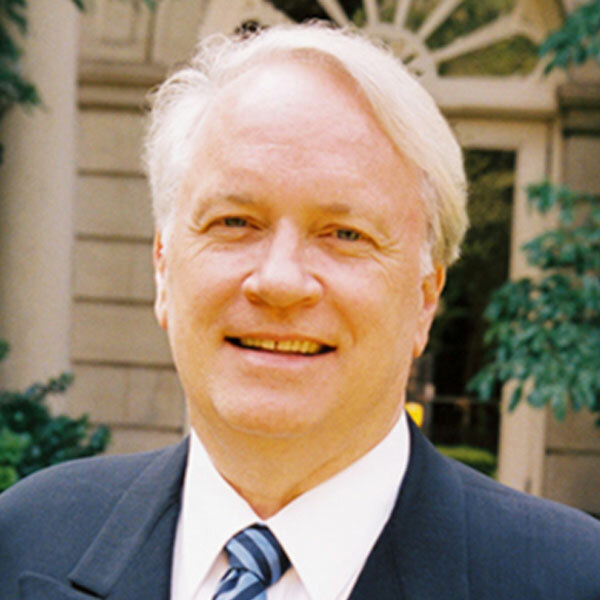 Mr. Pedigo is Chairman of Pedcor Bancorp and Pedcor Investments, a limited liability company. The principal business of Pedcor Investments is real estate oriented investments and development. Mr. Pedigo is a Director of Fidelity Federal Bancorp located in Evansville, Indiana. Mr. Pedigo resides in San Diego, California. Mr. Miller was appointed to the Board of Directors in May 2012, concurrent with accepting the position of President & Chief Operating Officer. Effective January 1, 2013 he was named President and Chief Executive Officer. Mr. Miller has been with the Bank for over 9 years and was the Bank's Executive Vice President & Chief Credit Officer. He has over 41 years of banking experience.